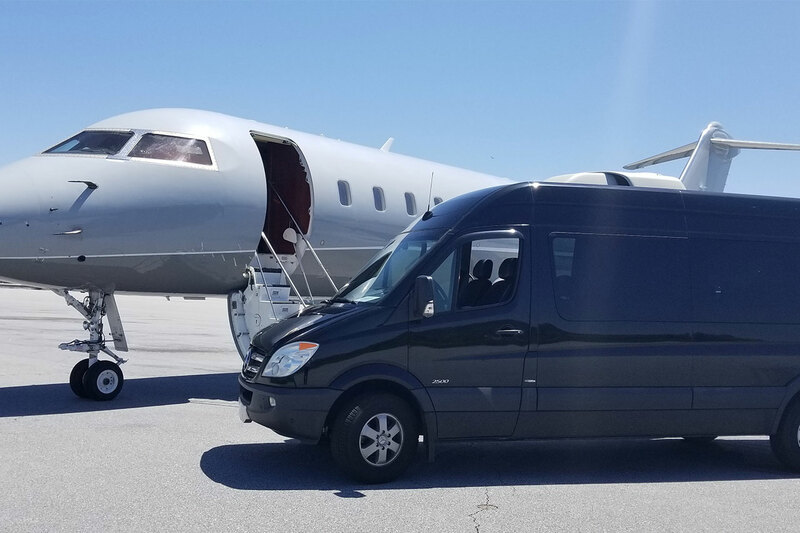 Prestige Drive provides full transportation service to and from the Charlotte airport and Asheville. 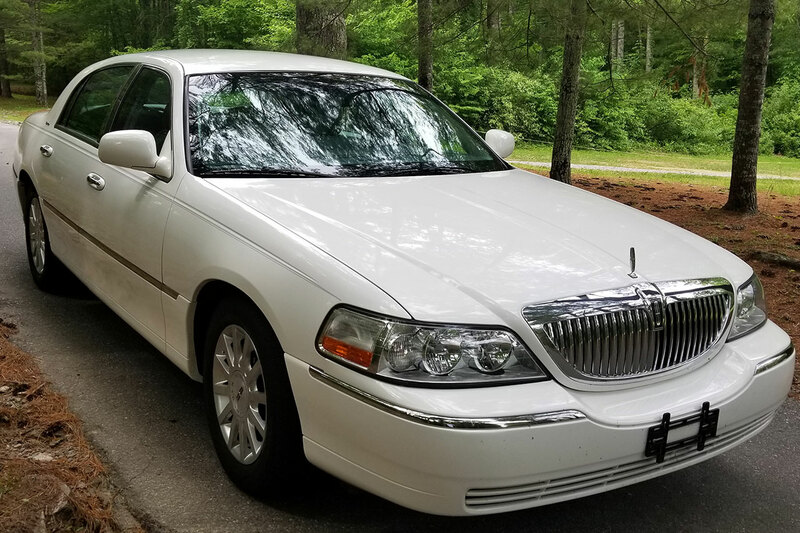 Our drivers do the driving while our guests do the relaxing. 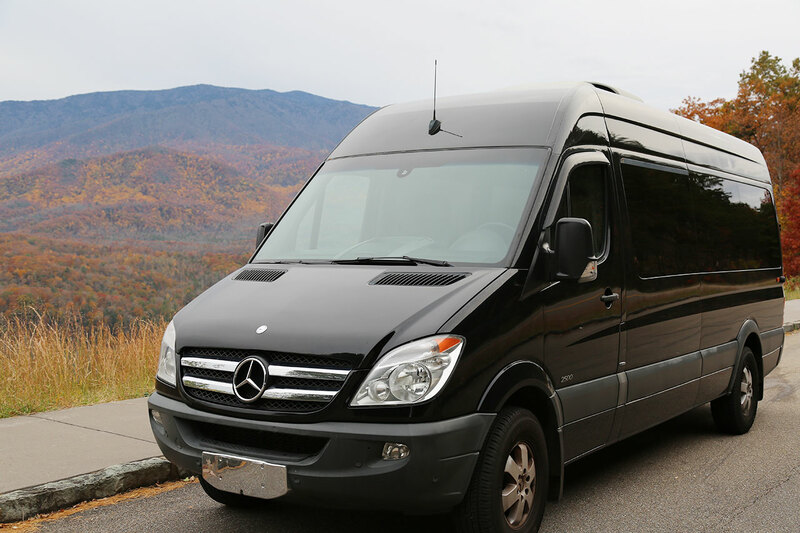 Do not hesitate to contact us for your Charlotte airport to Asheville transportation needs.